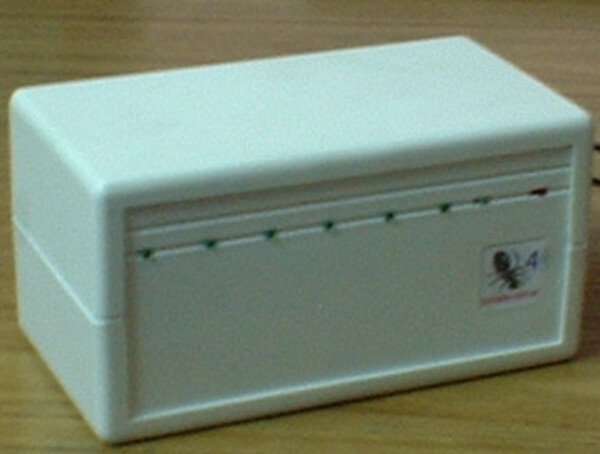 The ANT4 is a powerfull telephonic analyzer developed and produced by us. This device can monitor and log all incoming and outgoing calls over one analog telephonic line. Detect ring, cost pulse and also have caller ID up to 6 analog lines. Completely modular, over a base device you add as many modules as you need. This device allow analyze all that happen up to 6 lines and a very los cost. All info is stored over computer and depending the choosen software can be used for many functions.